"Operation Kamala" (Operation Lotus) refers to the successful attempt of the BJP to engineer the defection of opposition legislators to ensure the stability of the BS Yeddyurappa government in Karnataka in 2008. 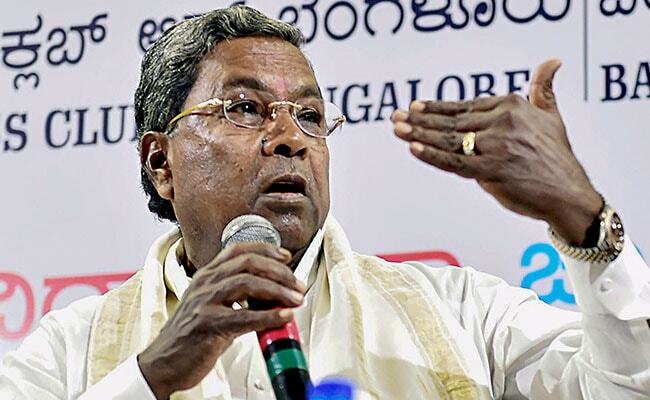 Siddaramaiah said dismissed reports of any threat to Congress-JD(S) coalition government in Karnataka. "They may try Operation Kamala again and I do not think they will succeed," Mr Siddaramaiah told PTI in an exclusive interview.